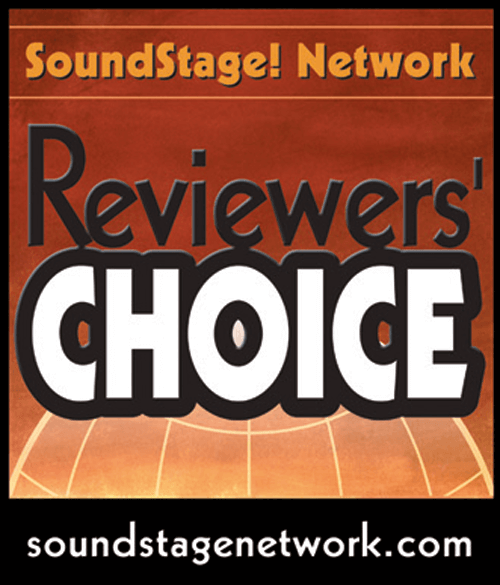 Ultra Audio reviews the mc 701 integrated amplifier of MC’s Elegance Line / Reviewers’ Choice Award. I very much enjoyed my time with the Music Culture Elegance MC 701. Within days of its arrival, I was already plotting just how I was going to convince my wife that it was worth buying. It sounds better and costs less than my current amp! It sounds virtually as good as amps costing more than twice as much! I promise — really promise — that this will be the last amp I ever buy! Unlike many of my buddies, I have an understanding wife who tolerates my hobby. However, with a new home purchased in the last two years and a child in private school, she had to draw the line somewhere. You know where she drew it.